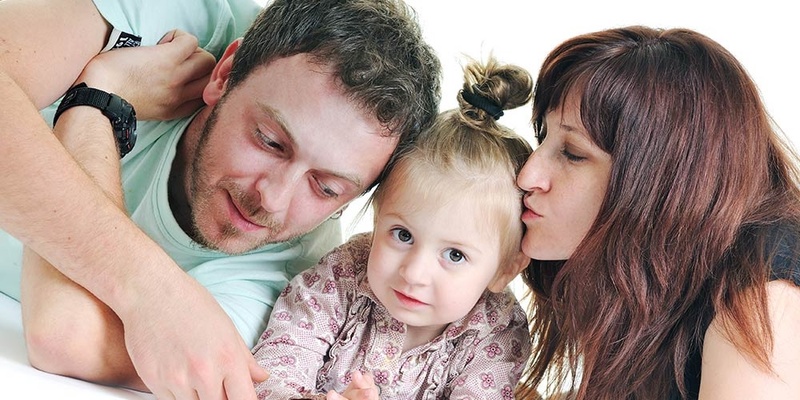 Life insurance falls into two basic categories: term and permanent. Term insurance lasts, as its name implies, for a specified term and offers only a death benefit. It works well as a temporary solution if, for example, you want coverage only while you pay off a short-term loan. It is also less expensive for younger people, but can become prohibitively expensive with age. Whether you buy an annual renewable or a level-term policy, the premiums will likely be higher when you renew coverage. On the other hand, permanent insurance offers both a death benefit and cash value, and you can keep it for as long as you make premium payments. It also can function as a vehicle to force savings, as the policy can typically build cash value. Although its premium is typically higher than that of a term policy early on, permanent life insurance premium payments remain the same for as long as you own the policy and make premium payments on time. Work with an insurance professional to choose the policy and insurance company that’s right for you.